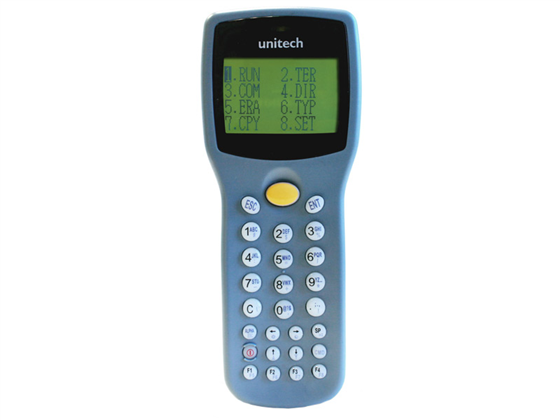 The picture displayed for this item is a picture of the UniTech HT630 and may not show a picture of the part number. Having many features desired by other customers, this option sells fairly well. The HT630-9000BADG is one of this product's recommended models. Sign up for exclusive POSGuys promos. © 2019 POSGuys.com, All Rights Reserved.